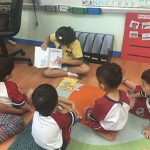 At Wells International School Bang Na, our grade two students have been inquiring into “Who We Are”. 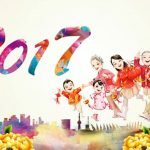 This transdisciplinary theme focused on how responsible citizens can work together in order to create a better community. The lines of inquiry were: People as responsible citizens, responsible citizens affect a community, and taking action responsibly. The key concepts that the students focused on were change and reflection. The learner profile attributes that we practiced in grade two were being caring and principled. Grade two students worked as a team and thought of ways that we could improve our community for everyone at our school. 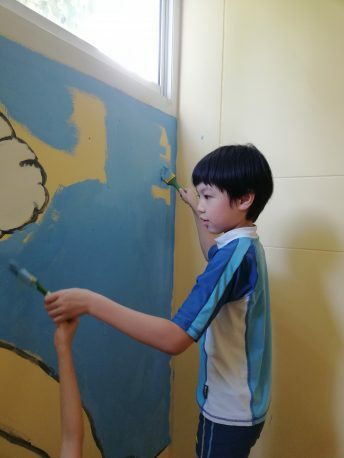 One project that our students decided on was to clean up the walls in the hallway. 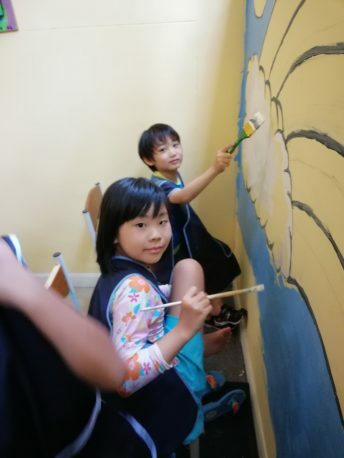 Another group decided that they wanted to paint a mural in order to beautify our school. The students also created a list of needed materials and asked our principal and art teacher for the supplies. 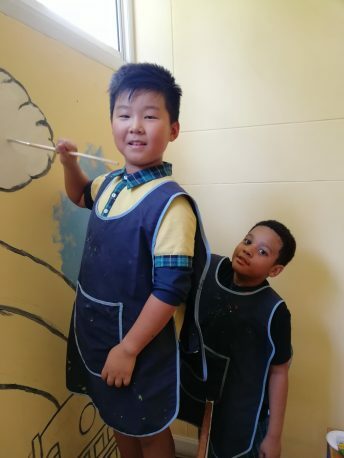 The art teacher outlined their design on the wall for the students and helped supervise the students as they painted. 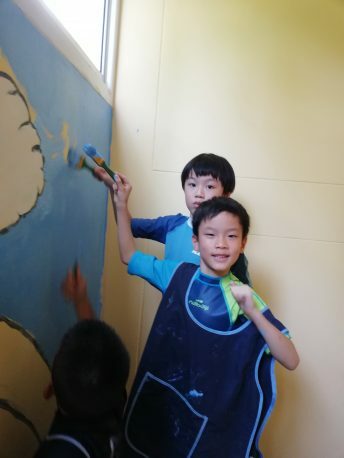 All Grade 2 students worked together and took turns to paint the mural on the wall This student initiated- student led project’s end result is an amazing mural representing the IB learner profile pouring into our school. The learner profile states the attributes that we want our students to achieve in order to be the best learners they can be! 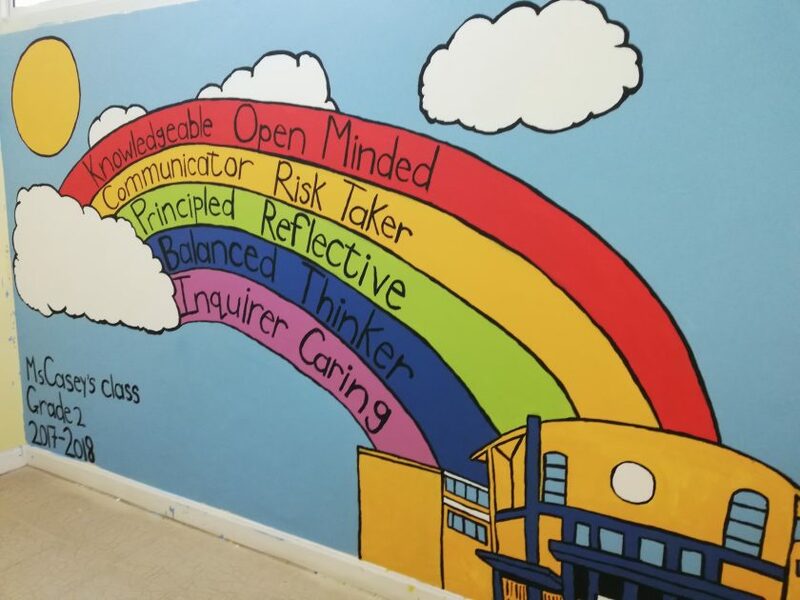 These attributes include being open minded, knowledgeable, communicator, risk taker, principled, reflective, balanced, thinker, inquirer, and caring. 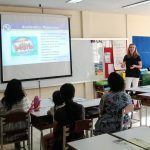 The ultimate goal of the IB program (we are currently an IB PYP candidate school) is to encourage our students to be deep thinkers and take action. This project clearly embodied this goal!